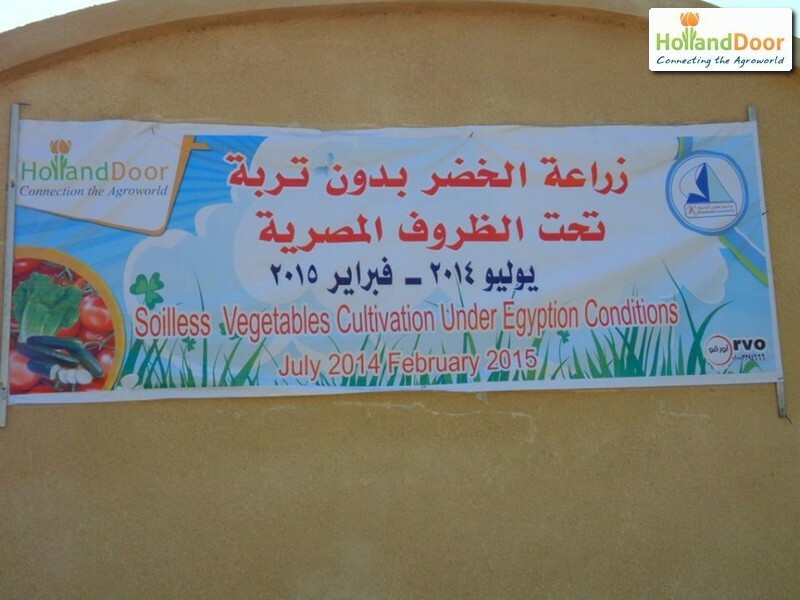 Kafrelsheik University, which has 25,000 students, has occupied a prominent place in the Egyptian agriculture and horticulture sector for many decades. This year HollandDoor Coöperatie U.A. and the university launched a collaboration to develop knowledge, skills and practical facilities in the field of substrate cultivation. With a programme geared specifically towards Egyptian conditions, lecturers are receiving training for several weeks spread throughout the year, mainly in Egypt. 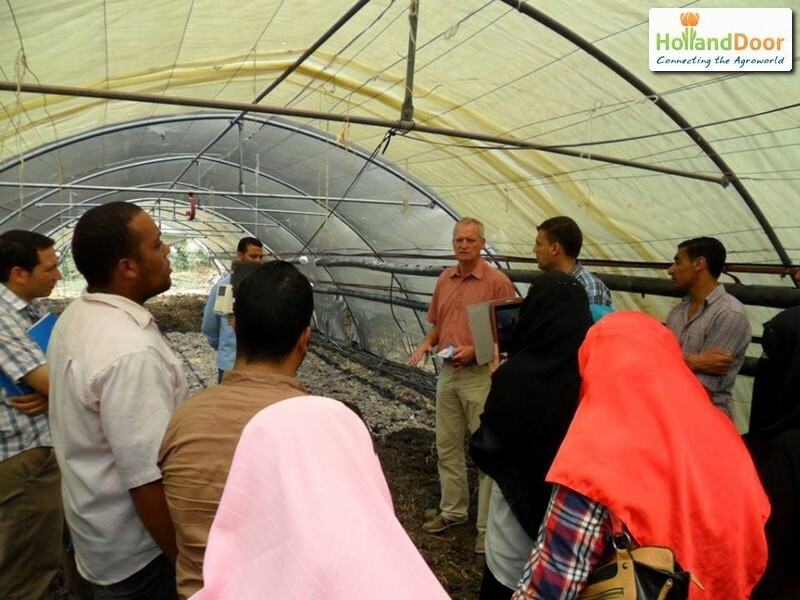 Last week HollandDoor organised a visit to Dutch farms for the highly motivated group. Many students, but also business people from the private sector, are educated and trained at this university. Egypt produces a lot of high-quality products but also struggles with water shortages, diseases and a lack of knowledge. By the beginning of next year the facilities on the campus will have to be adapted to provide hands-on training in substrate cultivation for course participants. Work is already on-going on a two-year Master in Protected Cultivation programme, which is due to start next year. Photos of the first training, which took place in June, and pictures of the visit, end August, in the Netherlands are enclosed. The training courses have been made possible with financial support from Nuffic.